This weekend is full of great things to do as we prepare for the holiday season. There are a number of live entertainment options throughout the weekend, from stand-up comic relief, to classic theater plays. Check out our list of things to do this weekend, and if you’re looking for more options, be sure to visit our Going Out Guide! 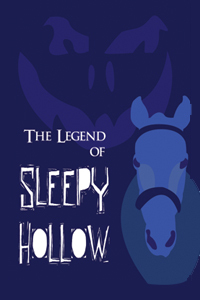 Description: Enjoy the classic Legend of Sleepy Hollow play this weekend, as Ichabod Crane goes to Sleepy Hollow only to find himself face to face with the Headless Horseman! For more information, visit the official website here. 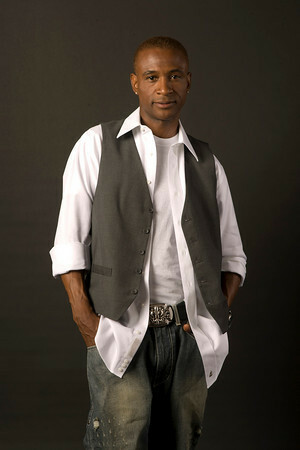 Description: Tommy Davidson, known for his impersonations and his role on “In Living Color” will be performing live stand up. For more information, check out The DC Improv website here. Description: The top 10 perform on this 70-city North American tour based of the Emmy Award-winning show on FOX. For more information, go to George Washington University’s events website here.